If your ribbon doesn’t have a File option in the top left corner, you’re not using Outlook 2016 or 2013. See What version of Outlook do I have? to get to the export instructions for your version of Outlook. 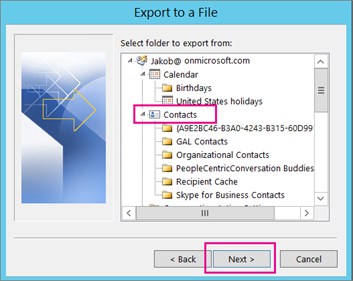 THIS STEP IS KEY especially if you’re borrowing a friend’s computer: In the Select folder to export from box, scroll to the top if needed and select the Contacts folder that’s under your account. Choose Next. 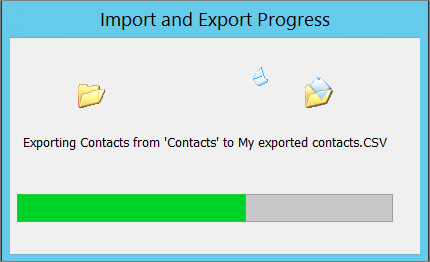 Choose Finish to start exporting your contacts immediately. 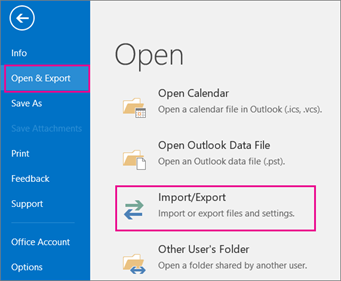 Outlook doesn’t display any message when the export process is complete but the Import and Export Progress box goes away. Locate the new .csv file on your computer and open it with Excel to verify your contacts are there. You’ll likely have a lot of empty cells. That’s normal. 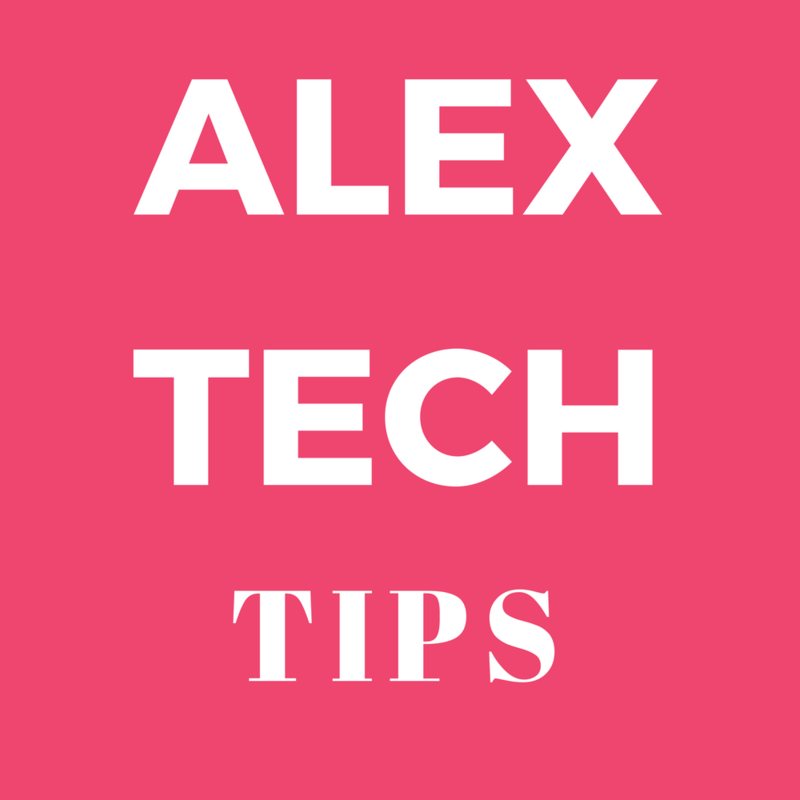 Generally we recommend closing the file without saving any changes; otherwise the file might get messed up and you won’t be able to use it for importing. 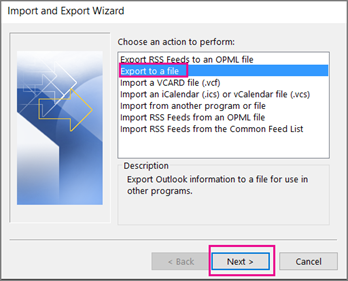 If that happens you can always run the export process again and create a new file.You can use Excel to update the information in your .csv file. For tips about working with a list of contacts in Excel, see Create or edit .csv files.